Home / Blog / Blessing Israel / The Cups of Destiny – Will You Take the Cup? The Cups of Destiny – Will You Take the Cup? I send you this greeting during this special season of Purim and Passover—a time found mid-way through this 5776 Jubilee year. I hope that this has been a joyous Jubilee season for you, and that your hope and trust remains in the Lord in the midst of some of the most turbulent times the world has ever seen. It is interesting that this Jubilee year is also an election year, a year where candidates are campaigning with their proposals for change and hope for the future. The citizens of the United States are making many important and vital choices during this season—choices that will decide who will lead their nation and thereby determine many of our future opportunities. As Believers, we can learn tremendous lessons about making choices from Esther and Moses. Both had choices to make, and both chose to follow after God… and were thereby used to bring deliverance to the Jewish people. Those are great lessons, but in many ways I believe that the greatest lesson regarding choices comes from the example of Yeshua in the Garden of Gethsemane. In Jewish culture the Kiddush cup (cup of sanctification) represents covenant and harvest. The cup is empty without the fruit of the vine, but there is no covenant without the cup and the fruit of the vine alone. The first step for Believers is to be grafted into the vine. Secondly, the Believer must be pruned—and many of us are currently in a season of great pruning. Thirdly, we are crushed, filtered, and poured into a cup. My point is this… ultimately we plant vineyards to create the fruit of the vine so we can pour it into the cup and empower our choices. Esther and Mordechai had to drink the cup of God’s choice that could have cost them their lives. Moses chose to “turn and look” and go to Mt. Sinai to drink his cup as Israel’s deliverer. All of them had to choose to accept the cup being offered to them. 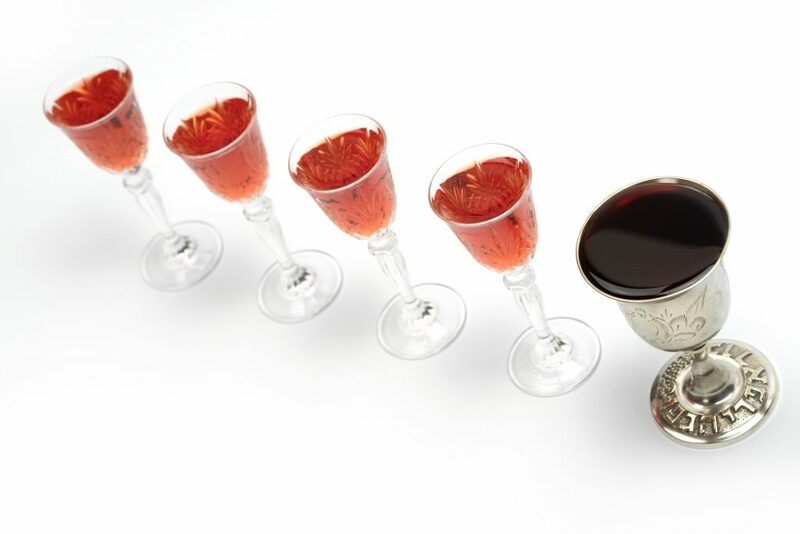 The four cups of Passover are always a reminder that each year we have to make a choice to take the cups laid before us. This isn’t something we do once or twice in our life. This is something we have to consistently choose to do as Believers. Cup of Sanctification. We must be planted in holiness. Cup of Plagues. We need to give praise that we are redeemed from all curses. Cup of Redemption. When healing is released and new beginnings are set-in-motion. Cup of Praise. 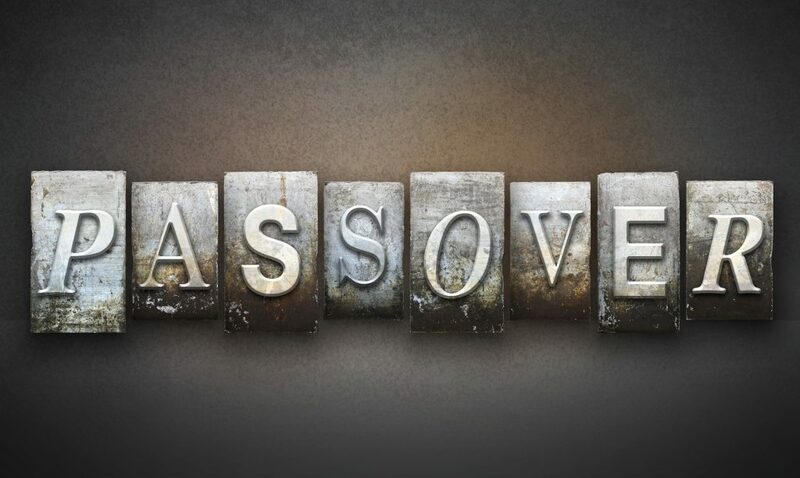 Proclaiming all the promises of God and activating the 9 Blessings of Passover. This year God is giving us a unique opportunity to release the blessings of God over your life through a prophetic and symbolic act for our Jubilee Purim and Passover—a season of deliverance and redemption—a season of activation for the return of all that has been stolen. My Olive Tree friends and family, and sponsor a vine and receive a cup—a cup representing salvation, redemption, and deliverance. Like Esther—I have been called for such a time as this and I am answering my call. I am vessel of deliverance and I will be delivered. Like Moses—I will “turn and look” and walk out the instruction given to me. I am a vessel of obedience and I will live in obedience to His Word. Like Yeshua—I will drink the cup the Father offers me. I am a vessel of salvation and redemption, and I will use my life to bring deliverance, redemption, and salvation to many. Thank you for joining us in this prophetic act and decreeing that with your grapevine sponsorship—your obedience to the Holy Spirit’s nudging—this Jubilee year is a year of joy, deliverance, redemption, and salvation! 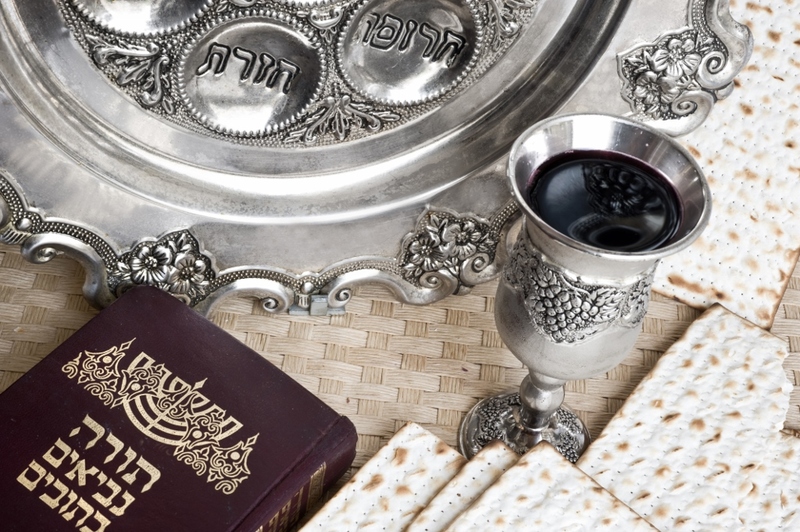 With your sponsorship I am excited to send you a pewter Kiddush Cup, along with a 750ml bottle of My Olive Tree Grape Juice—both from Israel—so that you will always remember that in 5776 you not only received the cup, but you drank from the cup and walked in restored covenant. Friends, this is our year! Jubilee restoration! Deliverance! Redemption! Salvation! The power of covenant manifested in our lives…. Are you one of the 391?